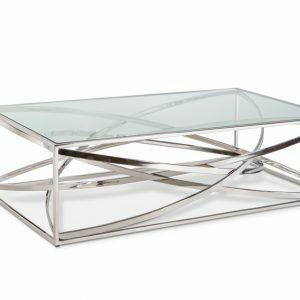 The sleek style highlights the unique shape and compliments the wood glass and metal that makes up the Dunham collection. 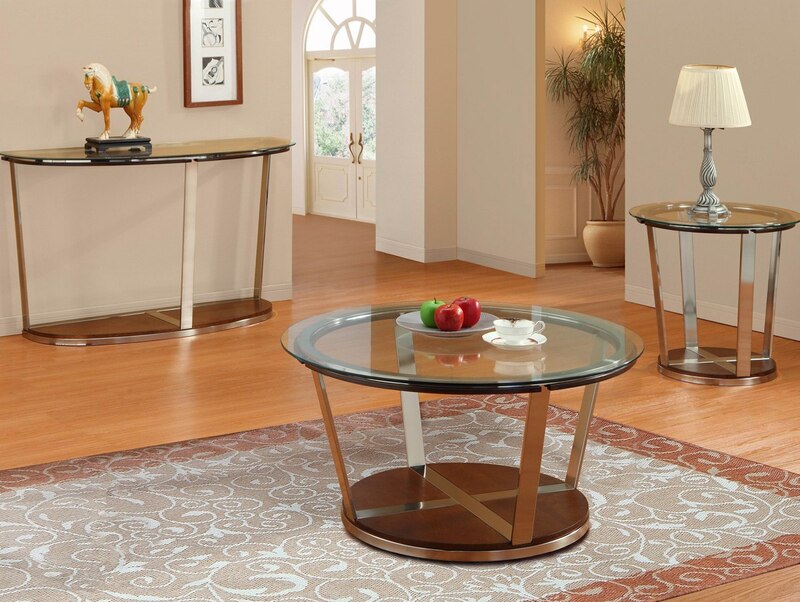 Metal framing is inlayed into the base and rises to support the beveled glass tabletops. The medium brown wood tone is perfectly highlighted by the metals bronze over finish. 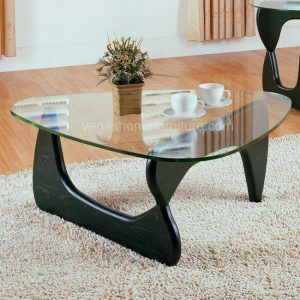 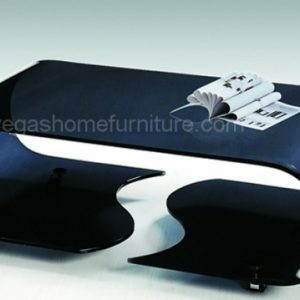 Cocktail table has casters for easy movement.